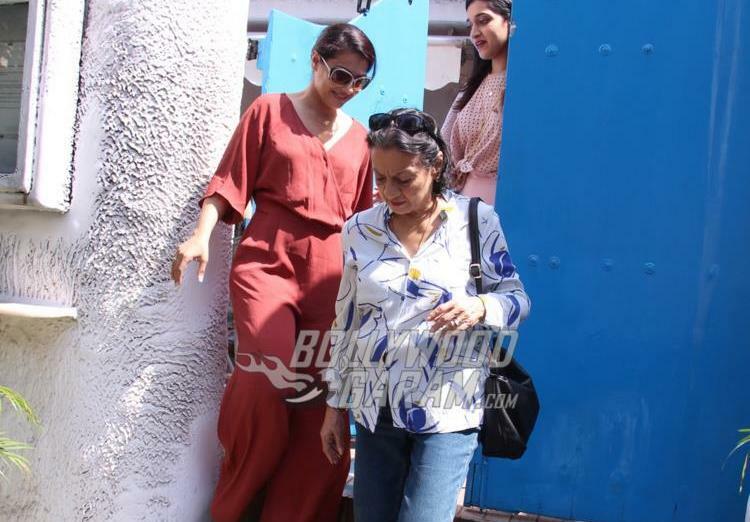 Indian veteran actress Kajol was snapped with mother Tanuja spending some quality time over lunch in Mumbai on March 22, 2017. The star is currently making the most of her free time by spending quality time with family and pampering herself. 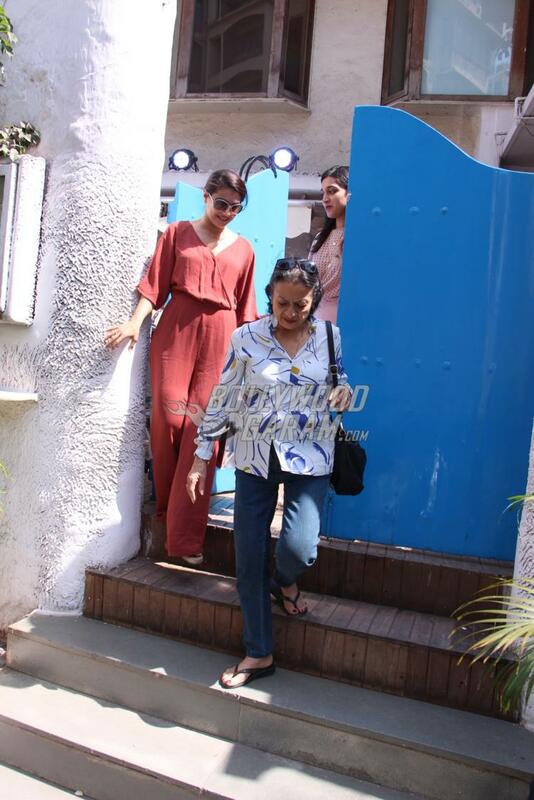 Kajol was seen in a red jumpsuit while mother Tanuja was at her casual best in a white shirt and denims. The yesteryear star, Tanuja is known to be extremely close to her daughter, and the two share a strong familial bond. 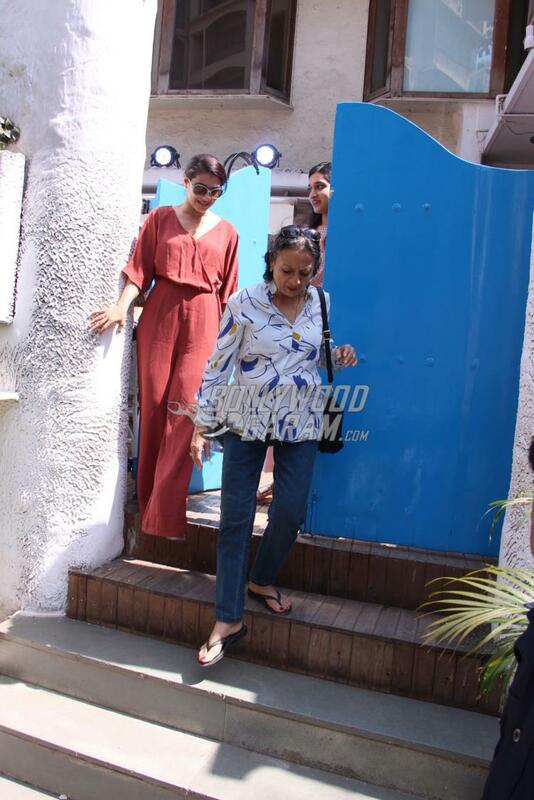 Even after Kajol’s marriage with her co-star, Ajay Devgn, the mother-daughter duo still make time for each other. Kajol’s younger sister, Tanisha was not in sight, but with busy schedules, it’s easy to see how they might find time to always be together! 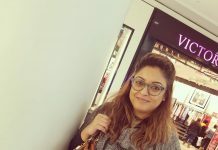 The Baazigar actress was last seen in the movie Dilwale and will now be seen in an upcoming Tamil movie Velaiilla Pattadhari 2. Kajol’s appearance in the Tamil movie will mark her return to southern movies after nearly two decades. The actress was seen in the blockbuster movie Minsara Kanavu which was simultaneously also made in Hindi with the name Sapney. The movie also starred Arvind Swamy and Prabhu Deva. Reports say that the actress has also signed for an upcoming movie by Anand Gandhi, which is yet to be titled. 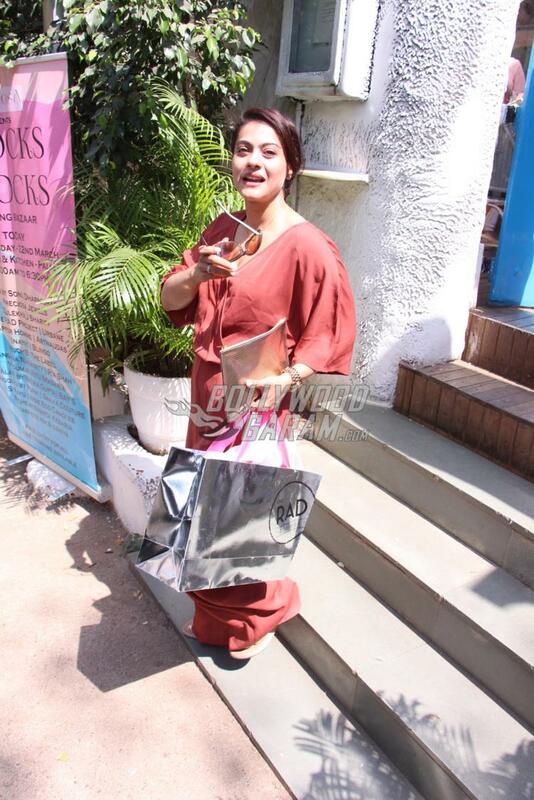 Kajol was recently in the news for her private spat with former BFF Karan Johar. 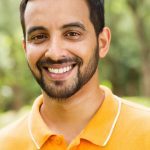 Their relationship turned sour for unknown reasons, and since then, the two have been keeping a distance, trying not to bump into each other in the small world that is Bollywood. Previous articleWishing Kangana Ranaut on her 30th birthday!